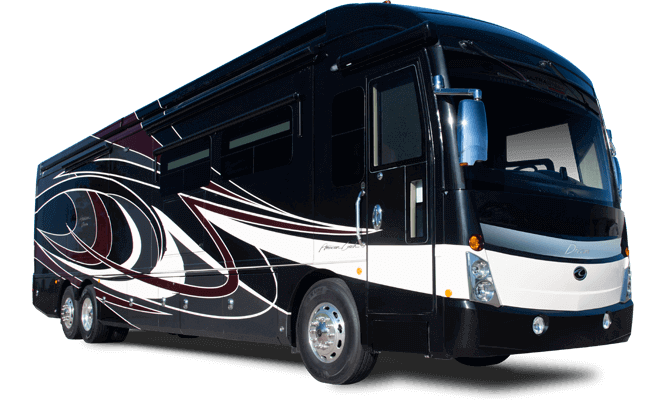 Whether you’re searching for the perfect Class A motor coach, Class B motorhome, need service on your existing motorhome or just want to learn more about the American Coach company, we’d love to hear from you. 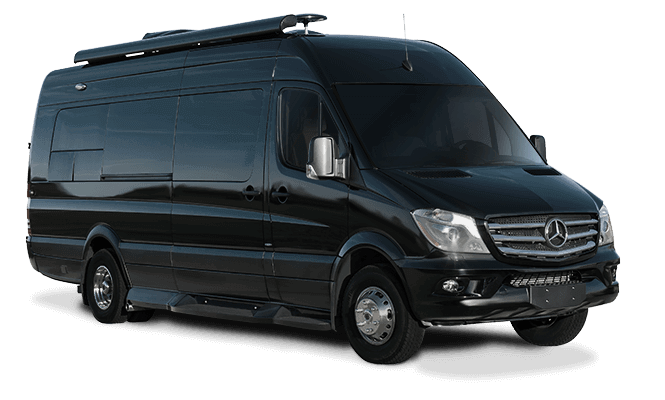 Our expert team can help ensure that your motor coach ownership experience is nothing less than exceptional. We may be able to answer some of your questions with these helpful links to our Product Brochures, Owner’s Manuals and Dealer Locator. We strongly believe that staying in contact with you — our customers — is one of the most important ways we can ensure you have the best experience possible with American Coach. We invite you to use these helpful links to answer your ownership questions and to communicate with our customer service team. 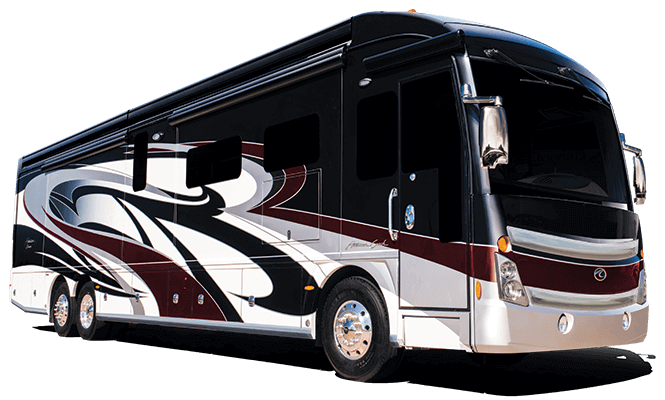 We’re humbled to be among the list of Class A RV manufacturers that you’ve been browsing. We know buying a motorhome is no ordinary purchase, so please let us know how we can help answer your questions. Whether you’d like to plan a factory tour, locate an American Coach dealer or inquire about a current model, we would love to hear from you.